Warren Buffett, America's most wealthy billionaire, has dipped his toes in the tech sector by buying a 5.4 per cent stake in IBM, for over $10 billion (£6.3 billion). The 81-year-old investment guru has been secretly building-up shares in the company over the last six months and announced his acquisition on a US cable news channel. Buffett, not to be confused with Margaritaville singer Jimmy, is one of the most successful investors in the United States and is believed to have a personal fortune of around $39 billion (£25 billion). Following years of apathy towards the tech world, Buffett says he was "hit between the eyes" by the advantages of purchasing stock in the company. "If you're in some country around the world and you're developing your IT department you're probably going to feel more comfortable with IBM than with many companies," he cold CNBC. "It is a big deal for a big company to change auditors, change law firms, or change IT support. "There's a fair amount of presumption in many places that if you're with IBM, you stay with them." 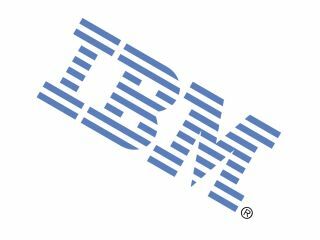 IBM has made an impressive comeback as an IT services provider in recent years, after selling-off its personal computers business. Stocks have risen around 10 per cent in 2011 alone.